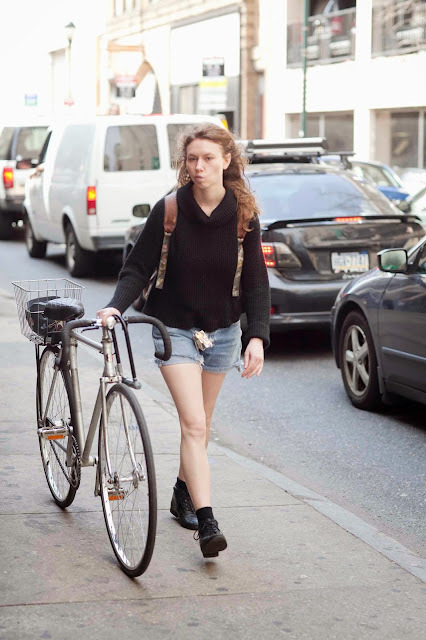 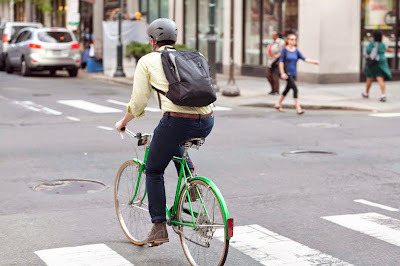 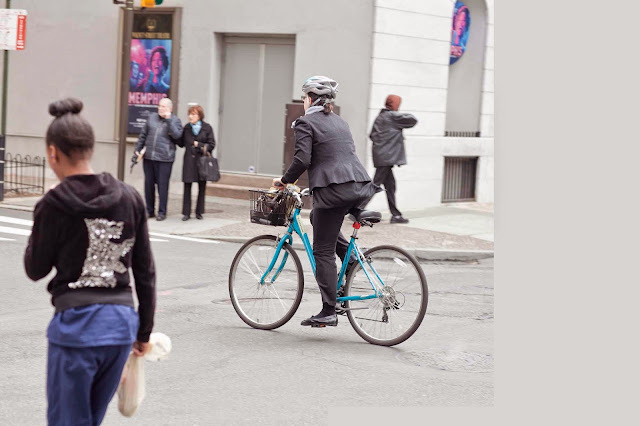 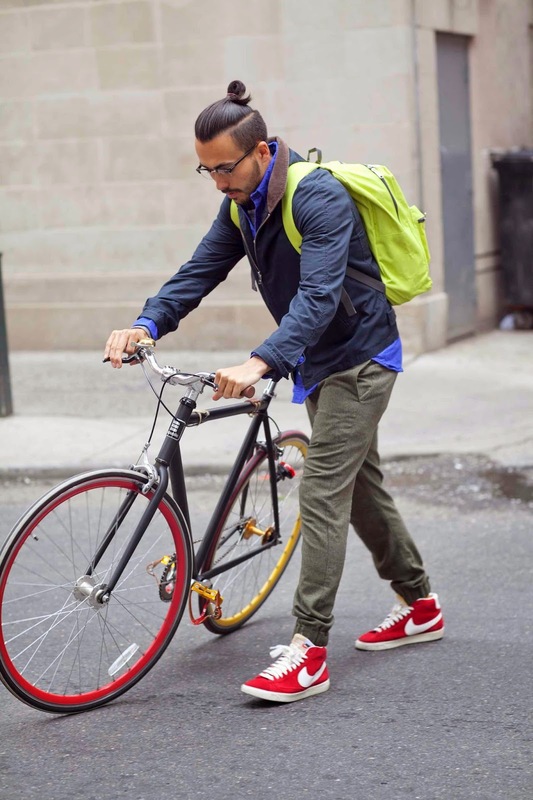 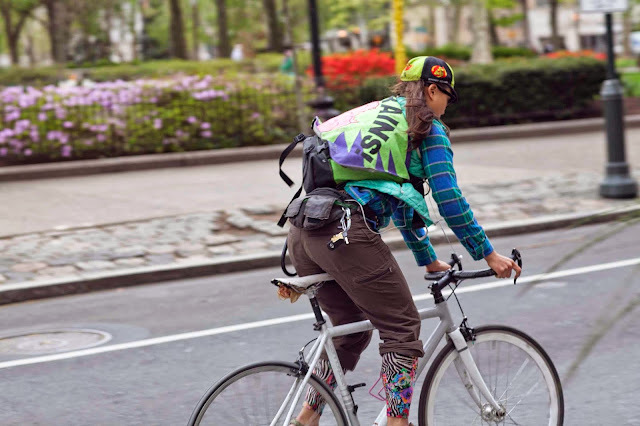 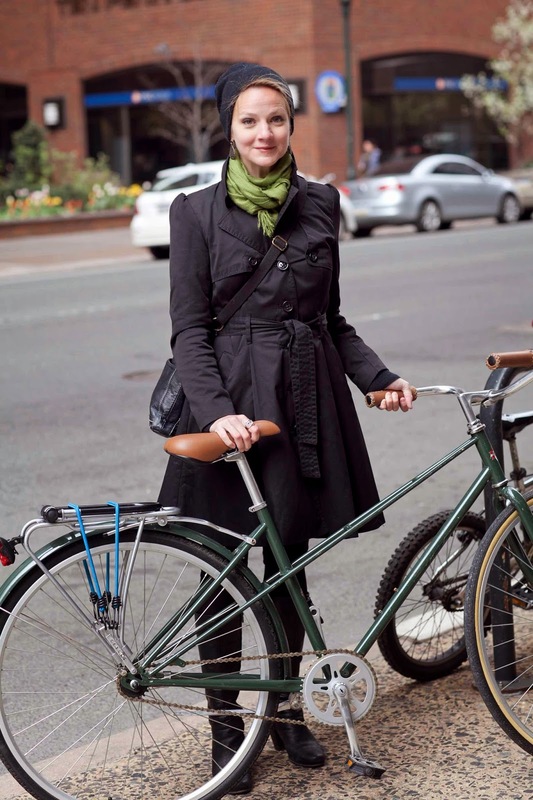 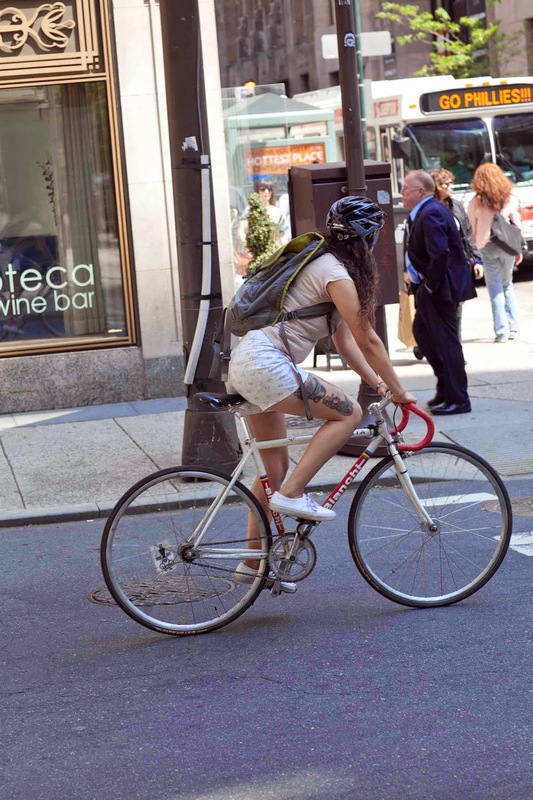 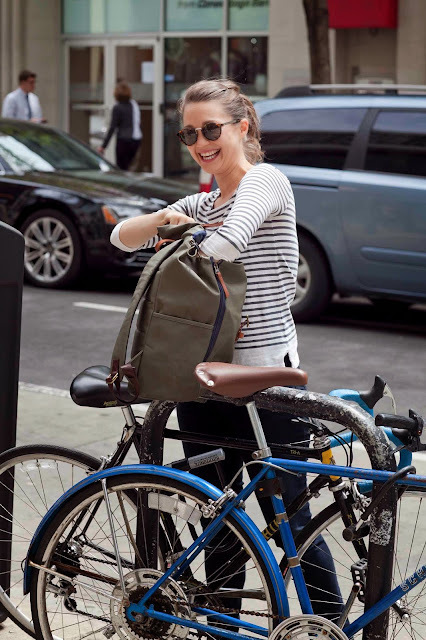 Street Gazing: Philadelphia Daily News Street Gazing column... Pedaling style. 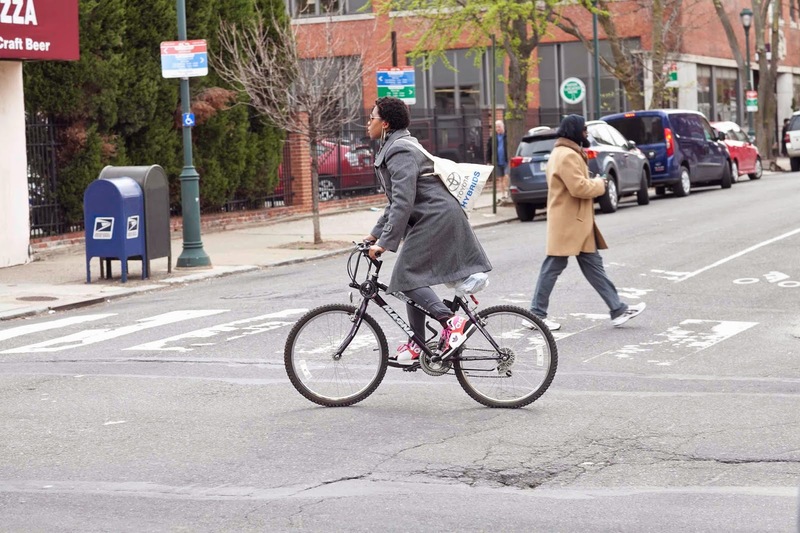 Philadelphia Daily News Street Gazing column... Pedaling style. Diane and Robin are the cutest!